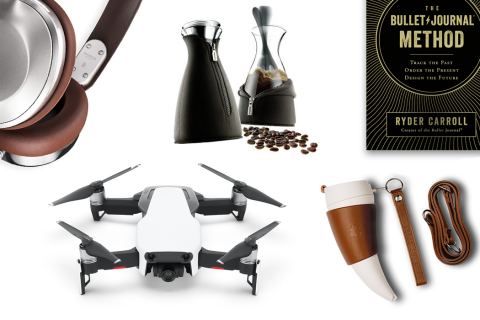 We’ve compiled coffee gift ideas that will stir up any entrepreneur's passion for coffee. Because there are endless dreams to chase — but first, coffee. 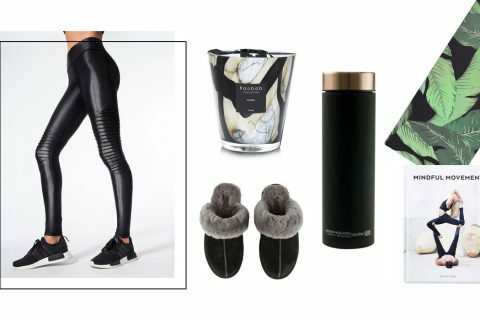 We’ve compiled coffee lover gift ideas that will stir up any entrepreneur’s passion for a good cup of joe, from coffee gift sets and accessories you can take on the road to gifts made for the coffee connoisseur. Because there are endless dreams to chase and adventures to seek — but first, coffee. 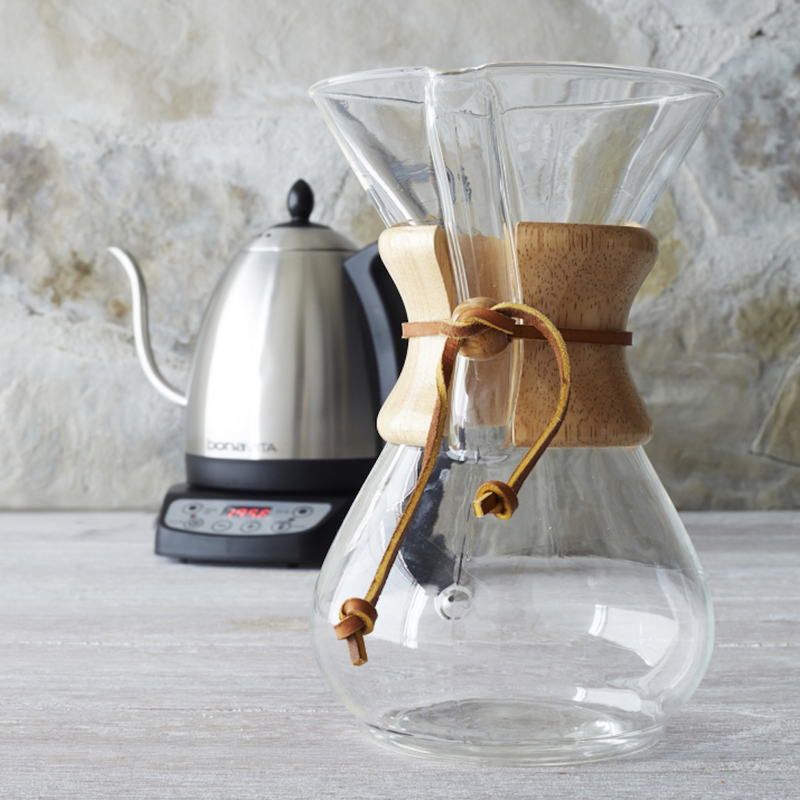 Get back to coffee-brewing basics with the Chemex classic 3-Cup Coffee Maker. Simple engineering in wood and glass (no corrosive elements) produces pure drip coffee with less bitterness—to the extent that the coffee can be refrigerated and reheated without sacrificing flavor. Polished wood collar with insulating leather tie is removable for cleaning. You can also use this Chemex coffee maker for tea and iced coffee. 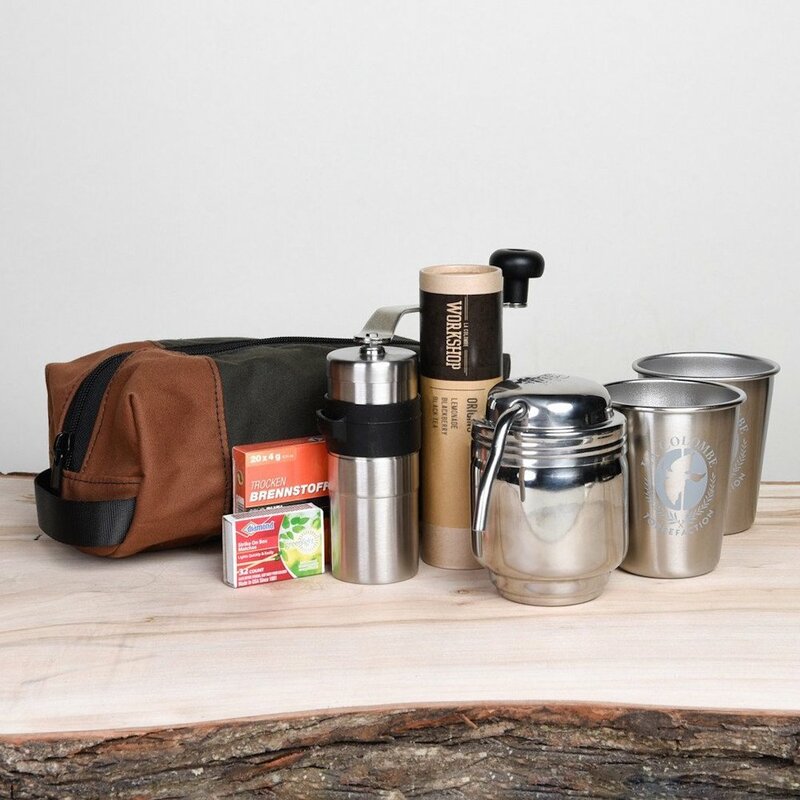 Inspired by Todd Carmichael’s travels sourcing coffee from around the world, La Colombe’s Coffee Survivor Kit will revive you on all your outdoor adventures and let you brew on the go, anywhere, for anyone, at any time. 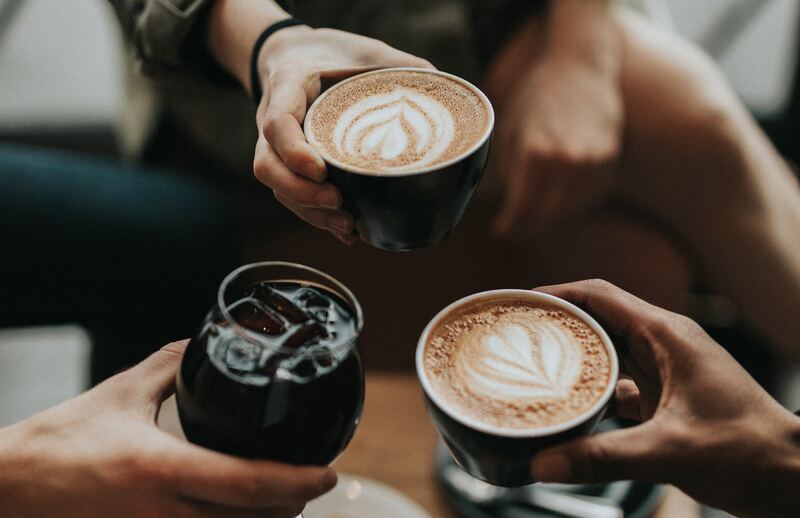 In Where To Drink Coffee, 150 baristas and coffee experts share their favorites—600 spots across 50 countries—revealing where they go for coffee throughout the world. The recommendations come with insightful reviews, key information, specially commissioned maps, and an easy-to-navigate geographical organization. 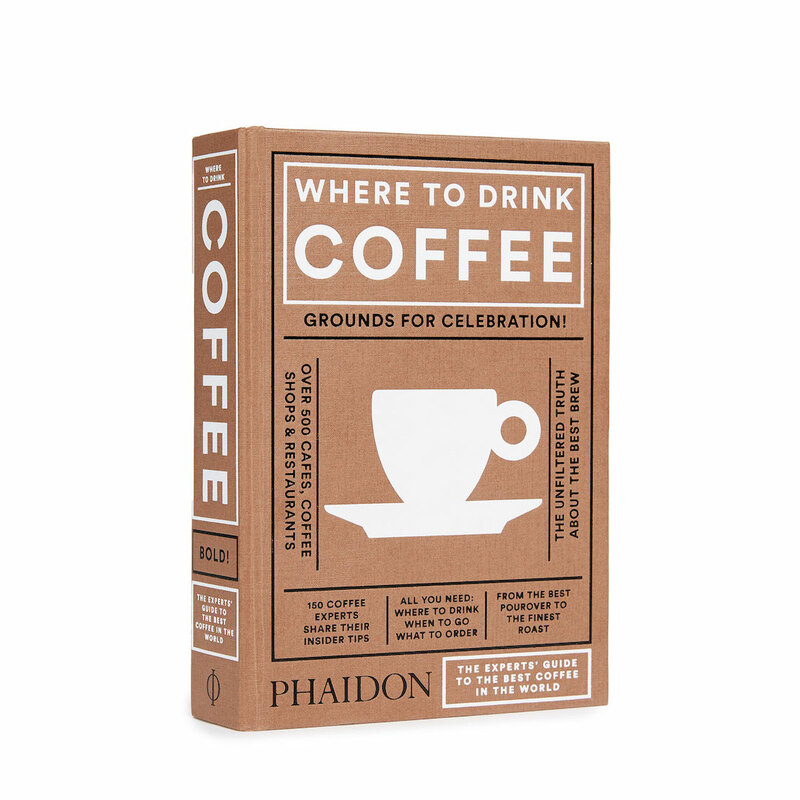 It’s the only guide you need to get the best coffee in memorable global locations. 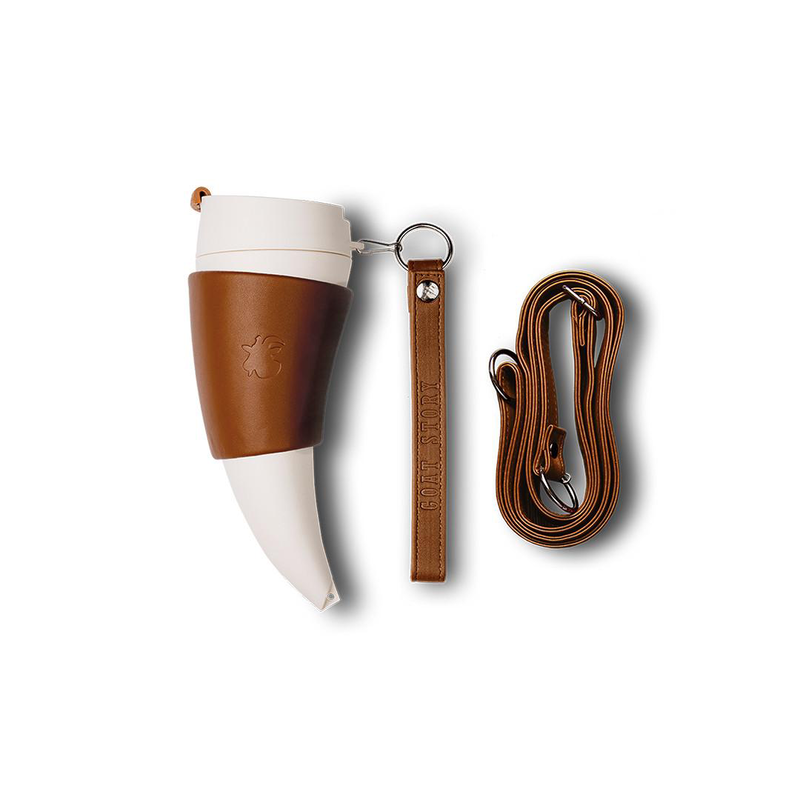 This unique horn-shaped coffee mug brings style and creativity to coffee drinking. 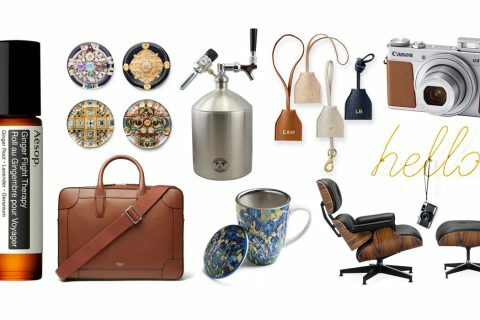 It comes with a set of two faux leather straps for easy carrying and a special holder that turns into a stand for your Mug. 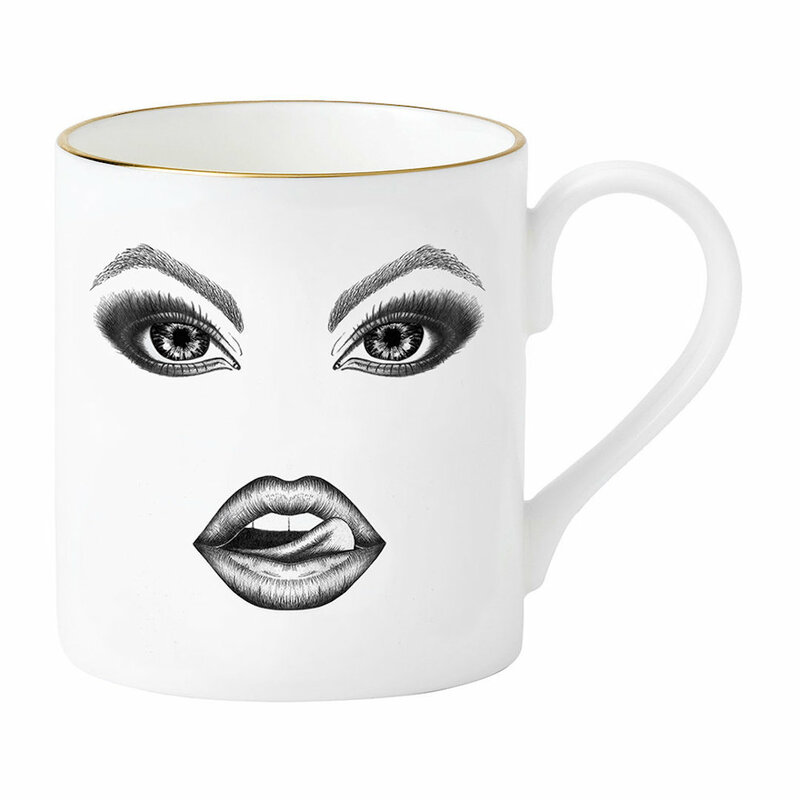 Enjoy your favorite coffee in style with this Provocateur mug from Lauren Dickinson Clarke. Crafted from fine bone china with a rim gilded in 22 carat gold, this mug makes a bold statement with a Moody Muse facial expression and an emoji twist. This coffee mug is sure to be a hit with guests. 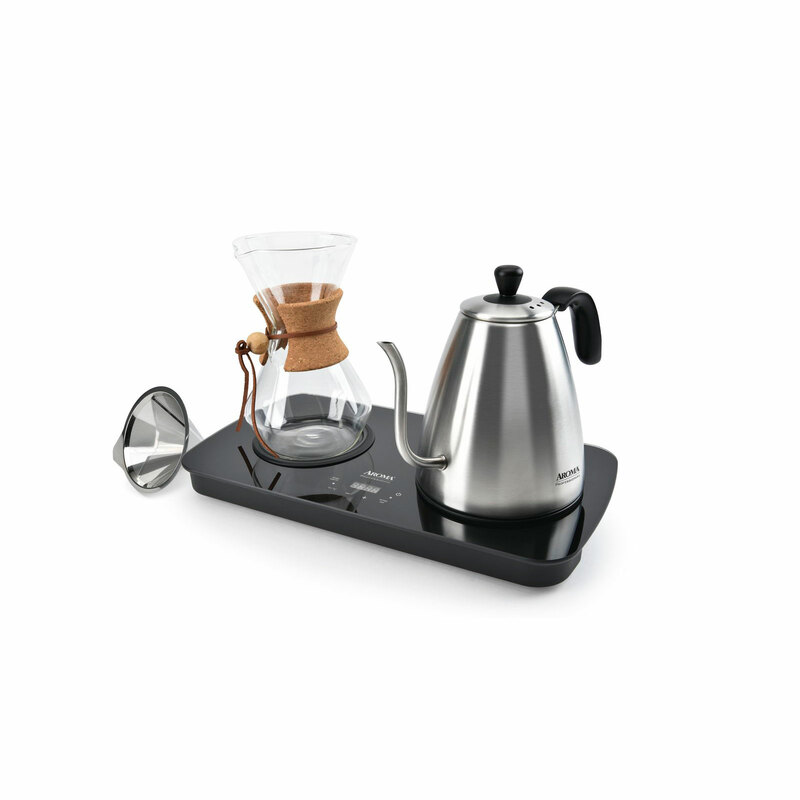 A great addition to your home office, this stylish and functional Pour-Over Coffee Maker set includes 1 carafe and 1 reusable filter, digital control for precise temperature setting, a keep warm function and no paper filters needed! Need the perfect portable espresso maker? Yes please! With the Handpresso, 16 bar-pressure is achieved manually, putting it on par with the best espresso machines. Inspired by Leonardo da Vinci’s idea that “simplicity is the ultimate sophistication,” espresso lover Henrik Jul Nielsen dreamt up Handpresso on one of his many travels, realizing that the one thing missing from a perfect experience was premium quality espresso. A must-have for frequent business travelers. 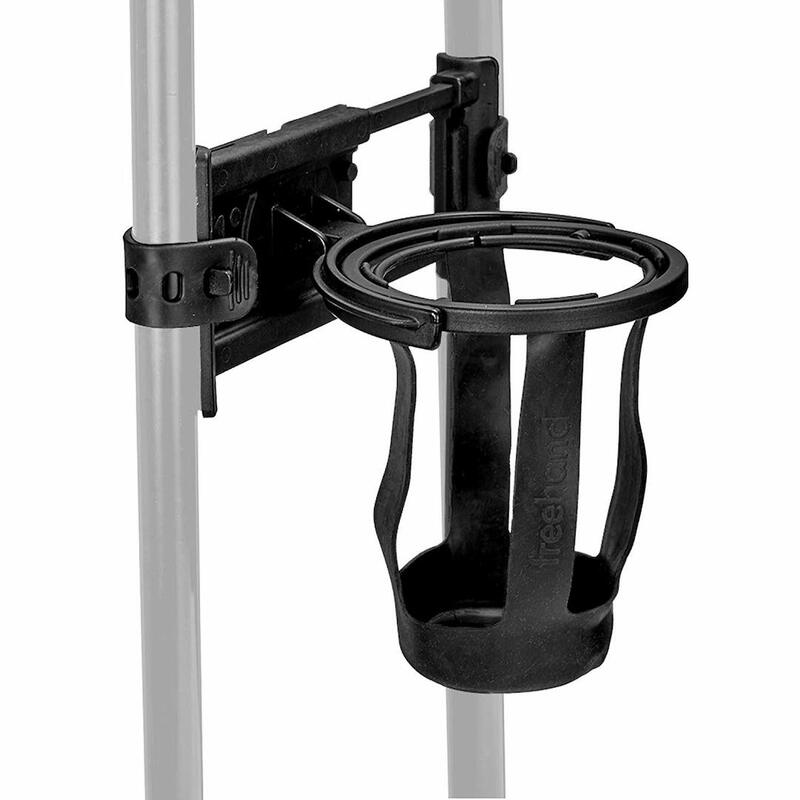 This self-leveling travel drink holder easily attaches to your luggage when you’re on-the-go. The unique design makes long walks to your gate effortless and you can attach it to the front or the back so there is still room for your purse, laptop bag or personal item. Best of all, you can rush through a crowded airport without worrying about spilling your pumpkin spice latte. Bring the coffee house home with this timeless and elegant espresso capsule machine. 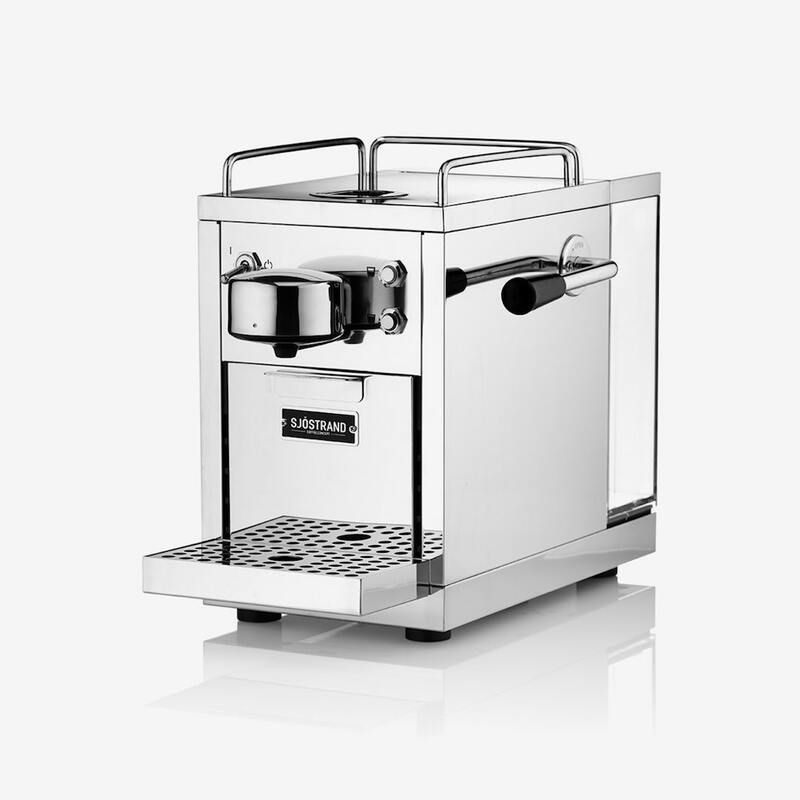 The Sjöstrand Espresso Machine has a high-pressure pump at 19 bar which, together with hot water at the right temperature, will ensure that all flavors and aromas of your coffee emerge in a perfect balance. Use it with Sjöstrands home compostable capsules filled with 100% organic coffee, and you have an eco-friendly coffee bar right in your own home. 10. 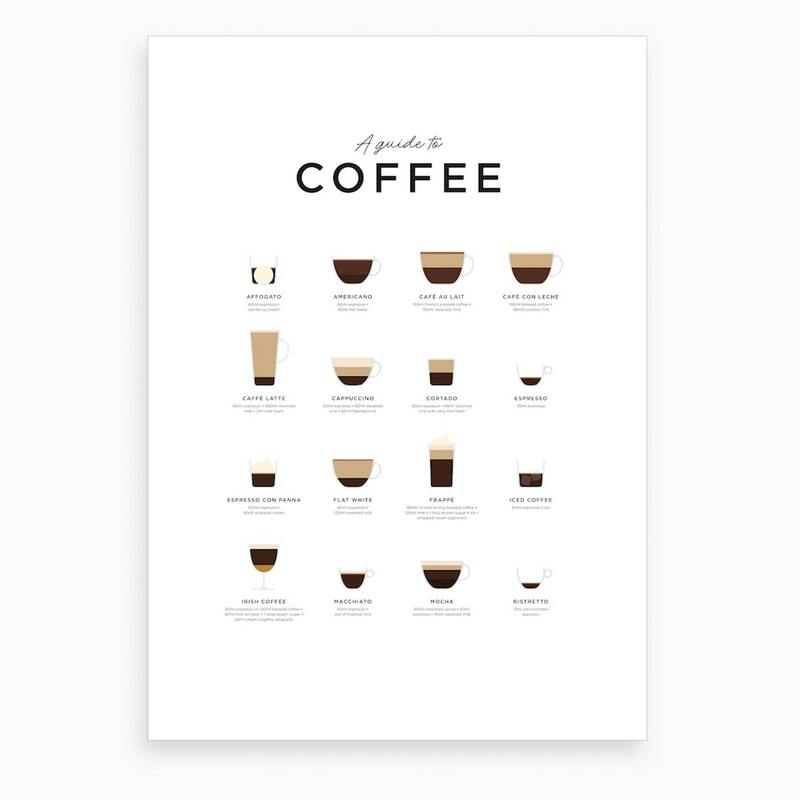 Coffee X Art Print by Everlong Print Co.
Transform your office walls with a coffee fine art print – the perfect conversation starter. This wall print is printed with sunlight resistant inks on cotton mix archival art paper using state of the art digital giclée printers.